Getting started on a new social network can be a challenge! 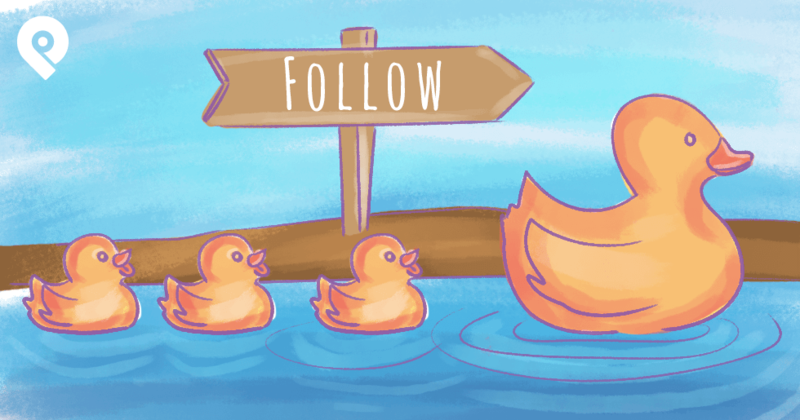 Knowing who to follow, what to post and how to grow a following isn't easy. And it's no different with Pinterest. How do you find people within your niche who are pinning super awesome content?? If you LOVE social media marketing, that is. I’ve scoured Pinterest looking for the best social media content. 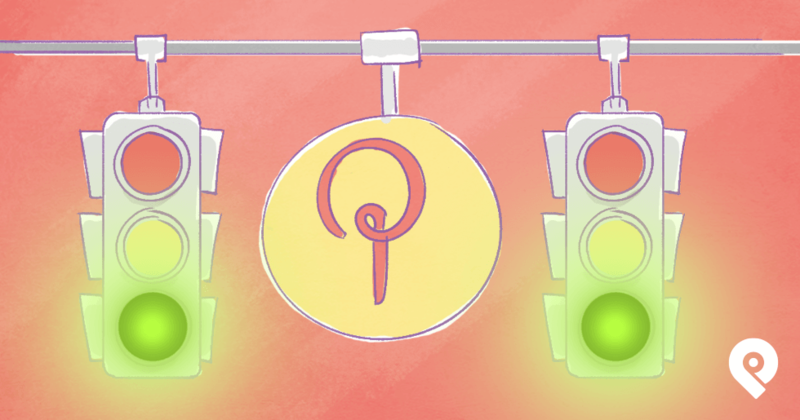 Below you'll find 27 of the most valuable people to follow on Pinterest for digital marketing and online business advice. Before we get into this list of incredible marketers on Pinterest, I want to show you how you can grow your own Pinterest presence by pinning the proven visual content within Post Planner. That's right -- did you know you can pin content from within Post Planner? You can! I created this video to show you exactly how you can leverage Post Planner for your Pinterest success. Now back to our list of must-follow pinners... I've listed these awesome people in alphabetical order. I've also included a link to my fave board of theirs. So all you have to do is click, follow and start pinning! Alisa is a social media strategist, web designer and brilliant writer. I love her “Stuff I’ve Written” board for one simple reason -- her blog posts are a treasure trove of information! While you’re sifting through her pins and boards, make sure to check out her "Pinterest" board too. Anna is Social Media Preneur, passionate blogger, Instagram and Pinterest addict and someone devoted to helping businesses grow their social media presence. Anna’s “Social Media Marketing Strategies” board is filled with insight and tactical solutions for any social media marketer. With 1,346 pins (wow!!! 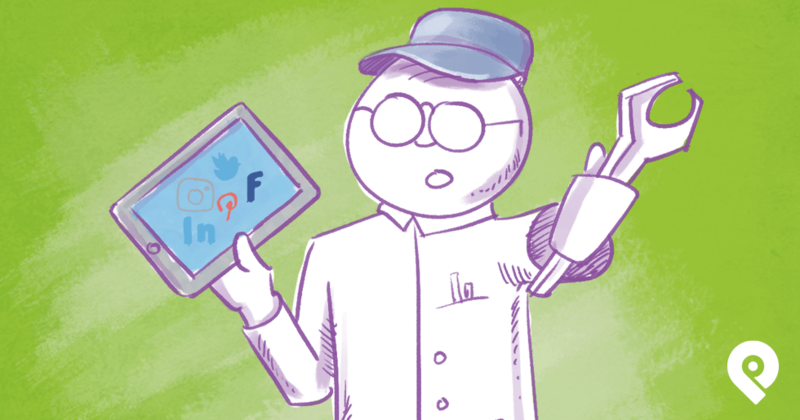 ), you’re sure to find content beneficial to building your social media strategy. Ashley Faulkes is a Wordpress Website developer who blogs about social media, content marketing, SEO, Wordpress and Blogging at Mad Lemmings. Ashley has a “Blogging Tips and Tricks” board designed with any blogger in mind. You’ll find ways to increase traffic, write better content and grow a loyal blog following. Astrid is a social media marketer with a mega Pinterest tips board. With over 4700 pins (I gasped at this number), Astrid has curated a wealth of Pinterest goodies from across the web. Beth Kanter is the co-author of “Networked Nonprofit” and writes for Beth's Blog and Measuring the Networked Nonprofit. Her “Social Media Research, Data and Stats” board is the go-to if you're interested in keeping up-to-date on social media stats, data and research. Adrian Fuiarski with Buzzsonic is a British ex-Florida resident, lover of Tech, Travel, the Music Industry, Wordpress and Social Media enthusiast. 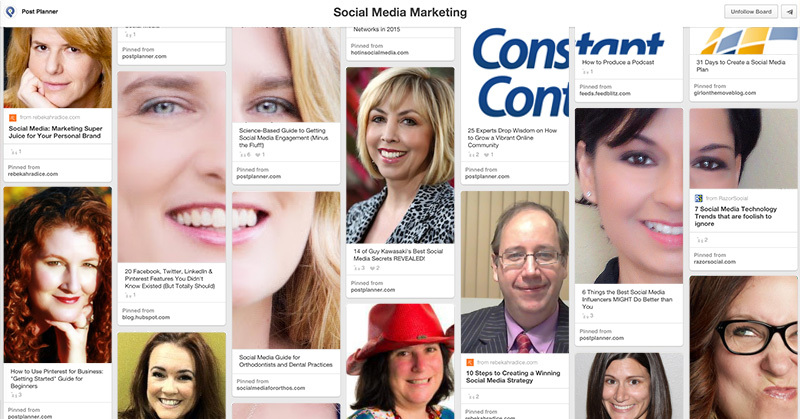 Adrian has created the “Social Media, Digital Marketing and SEO” board -- a huge resource! Here you'll find social media strategies, tactics and Infographics. Daniela from 007 Marketing is continually posting new and interesting marketing related content, making this is a board well worth checking out. Check out her "Pinterest Tips of the Day” board for advice you won't find anywhere else. Cynthia with Oh So Pinteresting is a Pinterest consultant, speaker and podcaster. She has a variety of boards dedicated to social media and Pinterest in particular, but it’s her “Podcasting” board that I really appreciate. If you're a podcaster (or aspiring podcaster) this is the board is for you! 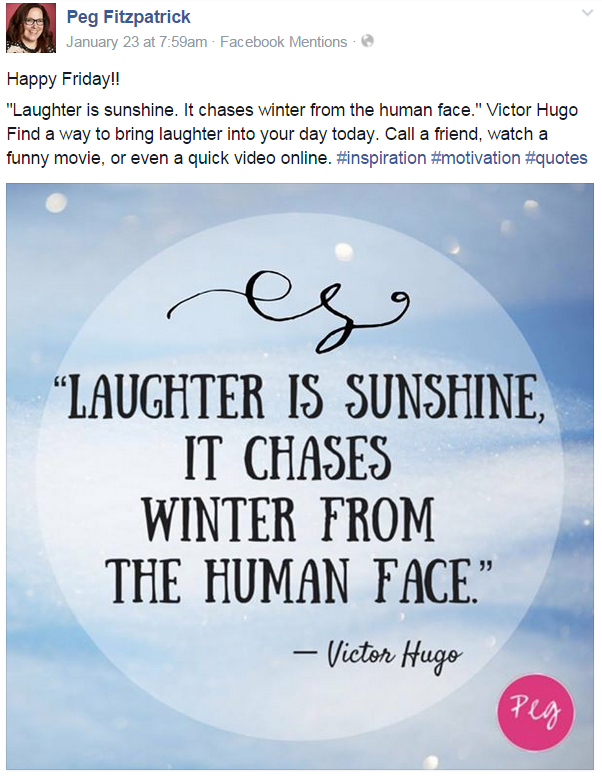 Constant Contact's boards are full of social media tips! Just take a look at their Stats & Facts: Email Marketing & Social Media. You'll quickly see their commitment to helping small businesses get more out of social media and email marketing. Diana is a tech entrepreneur, Apple consultant and monster blogger -- having written over 4,100 blog posts. Needless to say, she pins good stuff. Her “Geek and Social Media Lifestyle” board is a lighthearted look at the fun (and funny) things all social media marketers geek out on. Donna is a Visual Social Media and Content Strategy expert with Socially Sorted. With a keen eye for visual design, Donna created the #visualdesign challenge and the “Visual Content Creators” board -- a board full of visual marketing inspiration. Holly writes the “Kids Activities Blog,” which is overflowing with fun crafts, art projects, games and activities for kids. She is also a high profile social media marketer with a strong presence across multiple social networks. My favorite board is a collaborative effort (and on one of the best blogging boards on Pinterest): Best of the Blogosphere. This board is dedicated to sharing social media and lifestyle tips from today’s top blogs. Irene is a social media strategist, speaker, blogger and all-around nice person sharing great content. If you’re an Infographic junky, then Irene's board is for you. Her "Social Media and Internet" board has 580 pins of social media how-to’s and online business building strategies. Jeanette is a healthy recipe developer, freelance writer, foodie and mom of 4 boys. She inspires families to cook healthy and delicious recipes for everyday living. Her “Social Media Tips” board might be simple in its title, but the content is just stunning. 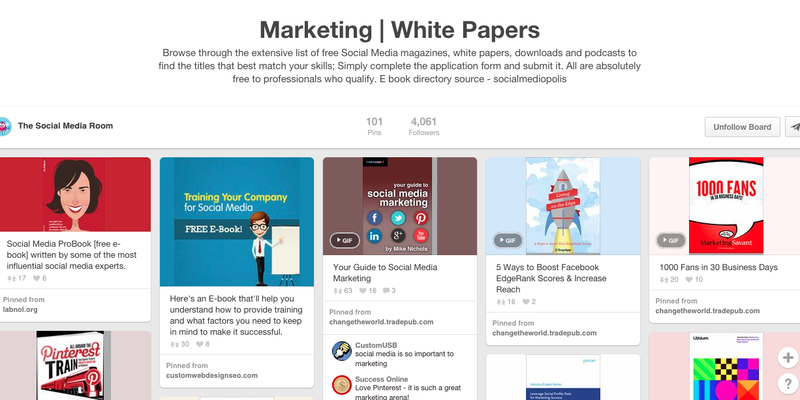 Filled with numerous marketing and general social media tips, this is a great board to follow. Jeff’s “Social Media Tips” board has over 1700 pins (wowza -- that's impressive), including tips, tricks and how-to’s for any of the top social networks. Kelly describes herself as a social media sponge, coffee addict, and rainbow chaser. I call her the authority when it comes to all things Pinterest. As the founder and host of the weekly Twitter chat #PinChat, Kelly knows a thing or two about Pinterest marketing. Check out her “Pinterest” board with over 2000 pins! Kim is a social selling superstar and the incredible talent behind Boom Social. She creates and shares beautiful, well-thought out and inspirational graphics across all of her social media channels. On Pinterest, she’s pinned all of her top graphics to her “Inspiration” board where you can easily repin and share with your community. Lorna is a Social Media Consultant, Pinterest Expert, Blogger and Writer. Her “Writing” board is a great resource for bloggers, aspiring writers and authors. Megan says that she believes acts of kindness (and really good coffee!) can change the world. Her main focus is anything kid related, but she has a terrific “Blogging Tips” board where she’s pinned helpful hints for newbies to established bloggers. Melonie is the CEO of Top Dog Social Media and author of the #1 Bestseller "The LinkedIn Code". She is commonly referred to as Canada's #1 LinkedIn Expert. Her board “Social Media Marketing Strategies” pins strategies from the influencers & experts that are educating and training on the best social media techniques. Peg is the co-author of “The Art of Social Media” and a social media marketing professional focusing on Pinterest and visual media. If you’re a small business or entrepreneur, you'll love her “Kicking Into Business Mode” board, where you will find inspiration and motivation to get things done! ShortStack is a platform that helps your business create custom social media campaigns. 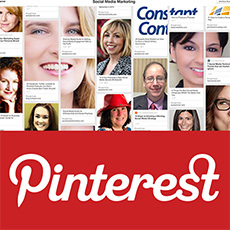 On Pinterest they share their love of helping your grow your business online. If you’re looking for an interesting board where you can get the latest and greatest social media shiny object, their “Social Media News and Tips” board is for you! Themelis is an Internet and SEO specialist sharing marketing and online advice for small businesses and entrepreneurs. But it’s his “Must Follow Pinterest People” board that is the holy grail of all "Who to Follow on Pinterest." Peruse through over 700 pins of suggested users to follow from any industry. Thomas is the Managing Director of Sensible Internet and passionate about Internet Marketing, IT, Business, Web Development. His board “Digital Marketing” is a huge roundup of social media, blogging, content curation, mobile marketing tips and more! UZU Media has a “Social Media Collaboration” board filled with over 4500 pins focused on social media, mobile and technology. From downloads to podcasts and white papers, you will get lost in the amount of content you find here! Here they share all things Facebook, the good, the bad and the ugly. Vincent is the man behind MCNG Marketing and an awesome Pinterest marketer. He brings his wealth of Pinterest knowledge to his "Pinterest tips" board. 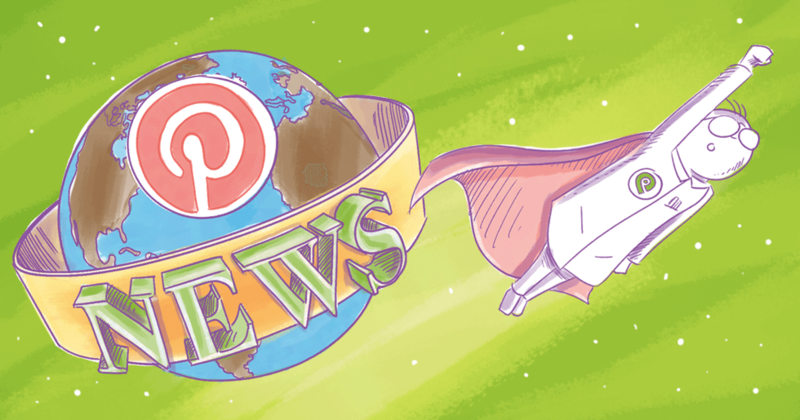 Want to increase your Pinterest following? Then check out Vincent's pins!! These are just a few of my favorite Pinterest people and boards -- but they're the ones I think EVERY social media marketer should follow. If you want to keep up-to-date, grow your following and share valuable content, these are the people to follow! Awesome!... Now it's time to dive deeper! Want to learn how to create original pins that will make your audience drool? Grab your copy of our free visual marketing ebook below so you can get started today.